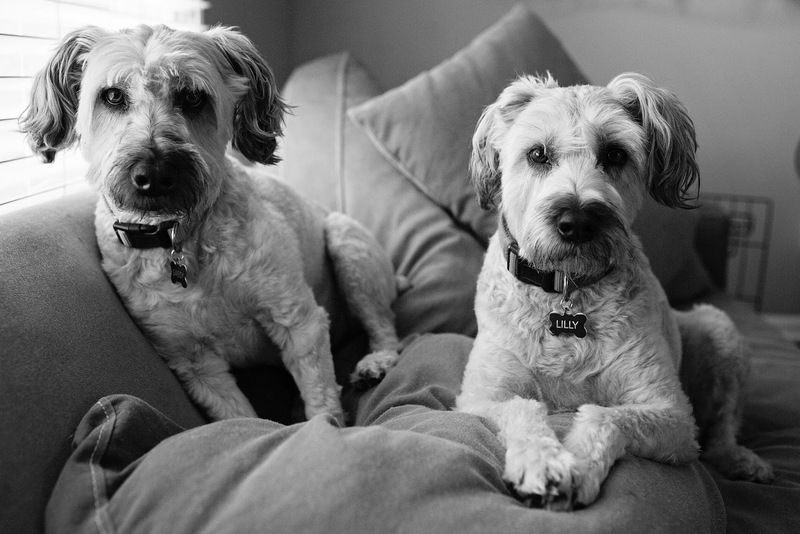 Meet Sassy and Lilly, my two Soft Coated Wheaten Terriers. These girls are two years apart and make every day better. Wheatens in general are a very excitable breed, but these two are dialed up nonstop. Sassy is 10 years old. She was adopted at eight months old from a family who had just had a baby and could not give her the attention she needed. I gladly stepped into that role. 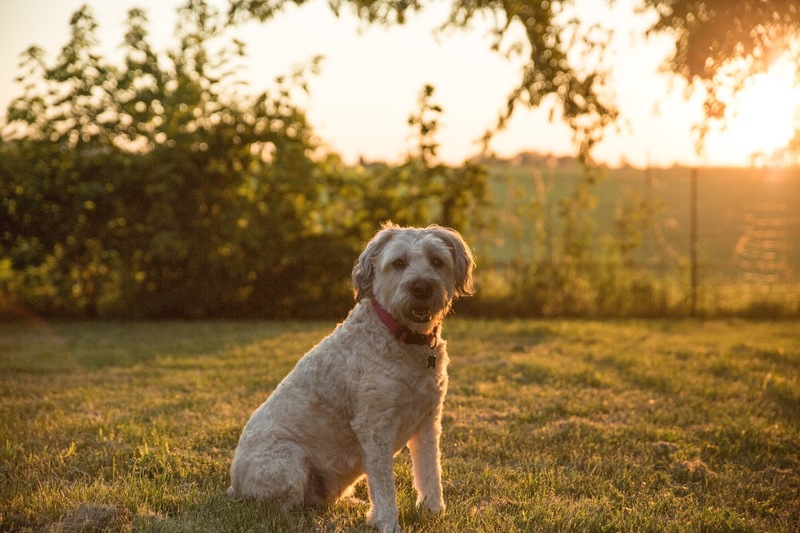 She is the sweetest, most demure dog; but, she can have quite a stubborn streak. She definitely lets you know when she is putting her foot down. Like, literally. I have to drag this girl down the hallway for bath time, or carry her like a toddler, nails digging into my shoulders the.whole.way. Lilly is 8 years old. She was adopted from a shelter at six months old. 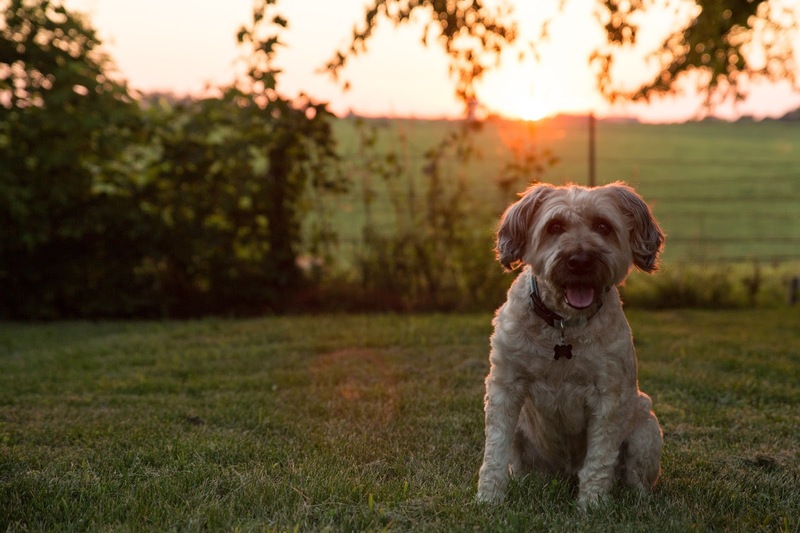 She had originally been purchased for an older woman who could not handle the puppy antics of a Wheaten…and she is a handful! She is very smart and has an abundant amount of energy. She is on alert 24/7. She acts very brave, but hates thunderstorms and fireworks. Unlike Sassy, she has been know to jump into the bathtub on her own…at midnight. Of course being so willing pays off. I mean, she wouldn’t get out, what else do you do but bathe the girl? Often people confuse them, but they really couldn’t be any different from each other. They have come to love each other (most of the time), and each have a special place in my heart. I hope you enjoy watching our adventures together! My Favorite Musings is a participant in the Amazon Services LLC Associates Program, an affiliate advertising program designed to provide a means for sites to earn advertising fees by advertising and linking to amazon.com.